I am happy to announce the next SAP Inside Track in Brisbane on the 26th of April from 17.00 – 19.30. The event will be held at the Business Studio at the Queensland State Library. If you face the reception it is just around the corner on your left. We are planning to have two presentations and then head to the pub afterwards for a beer or two. Plaut IT Australia have been kind enough to sponsor the event, so we will have pizzas and they will give the first round at the pub. 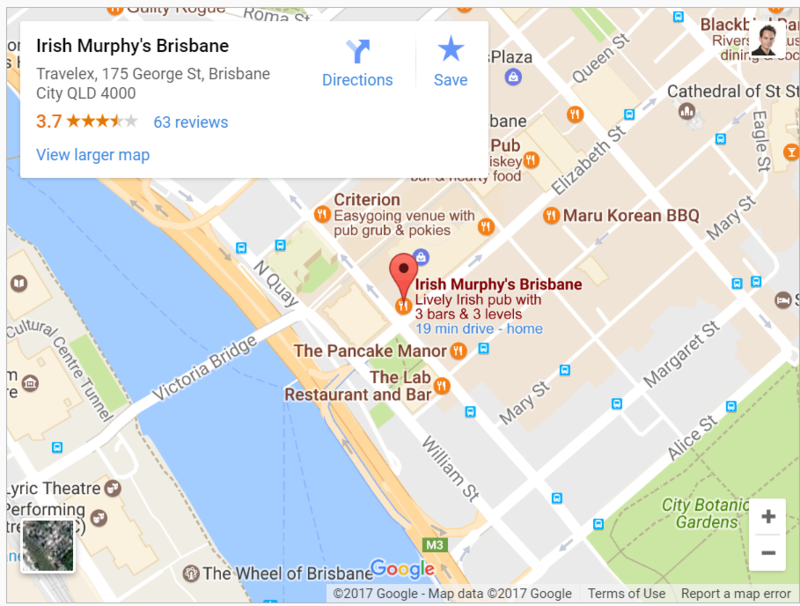 We will be heading to Irish Murphy’s pub afterwards. Murali Shanmugham will be presenting the latest and greatest. Murali works with SAP and are focusing entirely on the Cloud Platform, so he knows all the exciting stuff. I will do the second presentation about Plaut IT’s recent S4HANA Cloud Edition project and how we used SAP Cloud Platform to extend the functionality of S4. I will dig into the thought behind our architecture and share our learnings that we’ve gained throughout this project. SAP Inside Track (SIT) is a local event organized by SAP enthusiasts for SAP Enthusiasts. It’s a community event where you can connect with your peers, learn from each other, share experiences and be inspired by great talks. A day of Learning, Sharing, Networking, Fun & much more! Participants from all over world are welcome for this wonderful event. You can plan your travel dates accordingly and join us for the wonderful learning/sharing exposure.